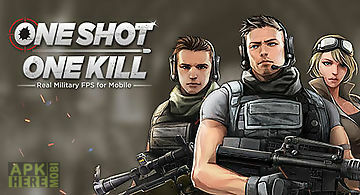 Kill shot game for android description: welcome to your new first person shooter assignment. 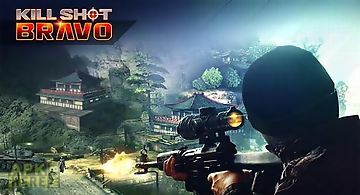 First person missionsyou are a covert special ops soldier ready to play your part in dangerous military fps attacks and silent assassin missions. Choose your firepowerwith access to powerful guns you will rely on your marksman skills to finish the job. Upgrade your sniper rifle to improve accuracy damage and range. 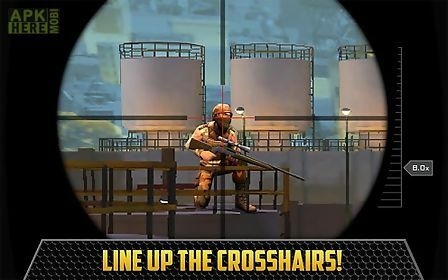 Take the shotyour job as sniper is to travel deep into enemy territory to locate and eliminate hidden targets. Stare down your rifle scope zoom in to find and identify the target. And pull the trigger to make the kill shot. Confirm the killwe need confirmed kills soldier. 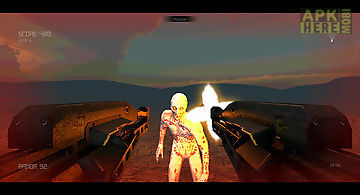 High velocity gameplay over 800 first person shooter missions to complete. Unforgettable bullet cam kill shot moments. 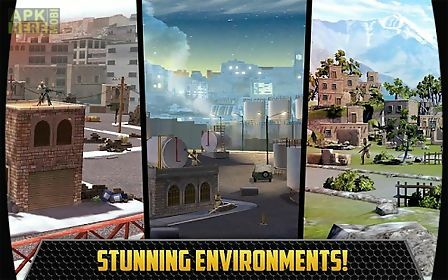 Global ops event system with prizes to be won 50 unique maps and stunning locations. 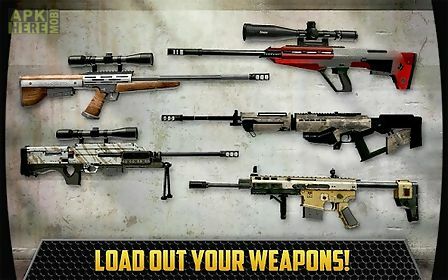 Deadly weapons 100+ different weapons to choose from maximize your firepower with 4 weapon classes: + sniper rifle + assault rifle+ shotgun+ saw gun unlock powerful upgrades for every weapon. Killer power ups spotter quickly find all enemies. Slow mo slow down time to line up the perfect kill shot. Armor piercing bullets if you can hit it you will kill it. Game center support 4 leaderboards to challenge your friends. 50 achievements to complete and earn in game rewards. 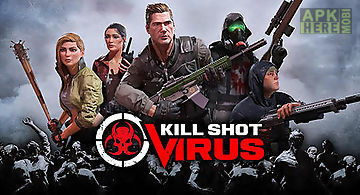 Kill shot is rated 17+ and contains frequent intense realistic violence. Hothead and kill shot are trademarks or registered trademarks of hothead games inc.
Do secret battle missions in different corners of the planet. Destroy dangerous terrorists. Use the most modern weapons. 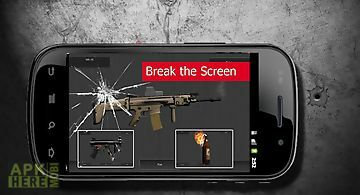 Protect civilians from terrorist t..
Move across a battle field and accurately shoot from an assault rifle or other weapons. 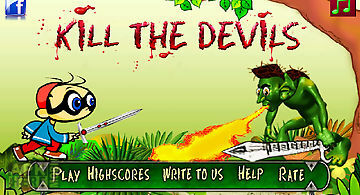 Try to survive and destroy as many enemies as possible. In this and..
everyday life causes stress! People cause stress! Your boss your wife your ex. Whoever it is we have the answer! 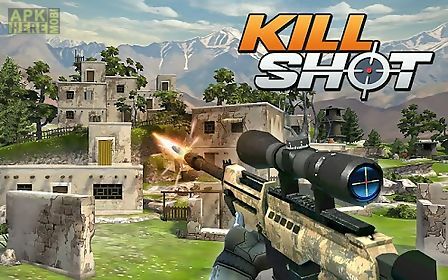 Do you want to learn relaxation technique..
With a variety of weapons in 3d this simulator is ideal for all people who like to shoot or weapons. We have pistols shotguns rifles rocket launcher and so.. It is a game to have some fun with numbers. 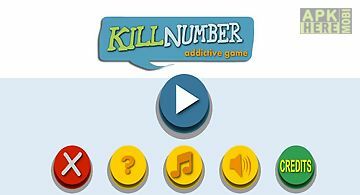 You must be quick with your fingers to get the highest score possibletap the number key to kill the number comi.. 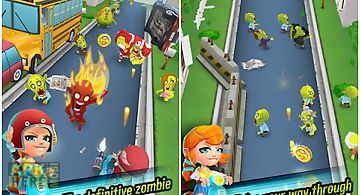 Kill all zombies! You will drive a cart and destroy all zombies arisen on your way. Avoid obstacles and collect coins on which you will be able to get impr.. This game is based on hunting of ducks. 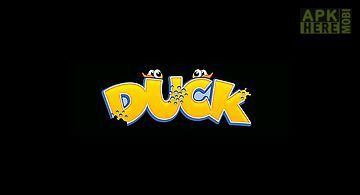 In this game there will be a number of duck flying around and you need to shoot them. In each stage you have to des.. 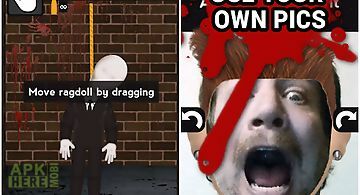 Warning: you must be 18+ to play this game. Violent scene included. Furious at your workmates? Ever thought about killing office jerk and quit the job? 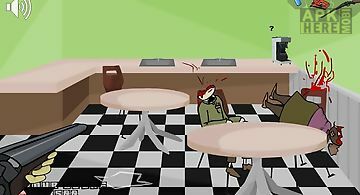 Wel..
You are left alone on a planet your friends all eaten and there guts spilled on the floor you got one chance to take the revenge depends upon you how much .. Simple yet challenging action game with immersive fight sequences and moves!! 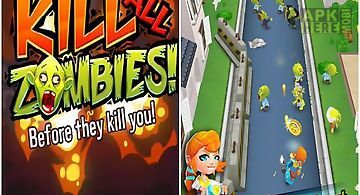 Kill the devil is a fun and highly addictive game which involves just 2 rules..
get ready to shoot all the zombies you find in your way as you ride your bike through streets crowded with the craziest undeads ever seen. Improve your he..